CARPET C.A.R.E. of Sacramento, Inc. CARPET C.A.R.E. of Sacramento, Inc. has been serving the greater Sacramento and Placer county areas since 1991. 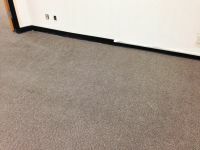 Our system for cleaning are truck mounted units with hot water extraction, and we use biodegradable cleaning solutions. Our family business has maintained a high standard of service. We have required this same standard of our technicians. We are dedicated to providing prompt service, and quality workmanship. We have no hidden charges nor will we try to sell you a service you do not need. 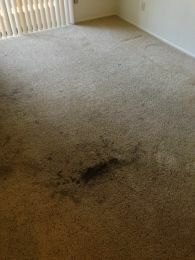 When we give you an estimate, the price you are quoted is what you will pay as long as the carpets are in the same condition as they were when estimated. If you have an emergency for water extraction we are available 24 / 7. 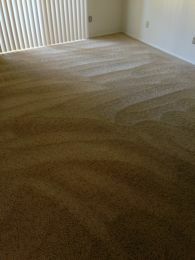 Can Your carpet cleaner clean like this! 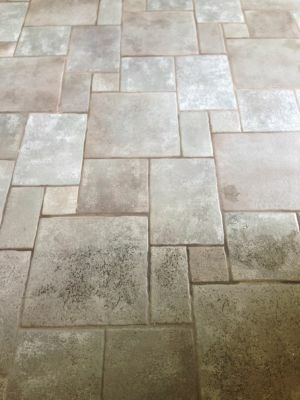 We also do tile cleaning! Call or e-mail for estimate.